Amusement Unlimited has over 30 years of analog and digital jukebox experience! Choose whatever music you like! Amusement Unlimited has dozens of arrangements and settings for all types of jukebox setups. We can build onto or over any existing PA systems, allowing our machines to be as versatile as possible. 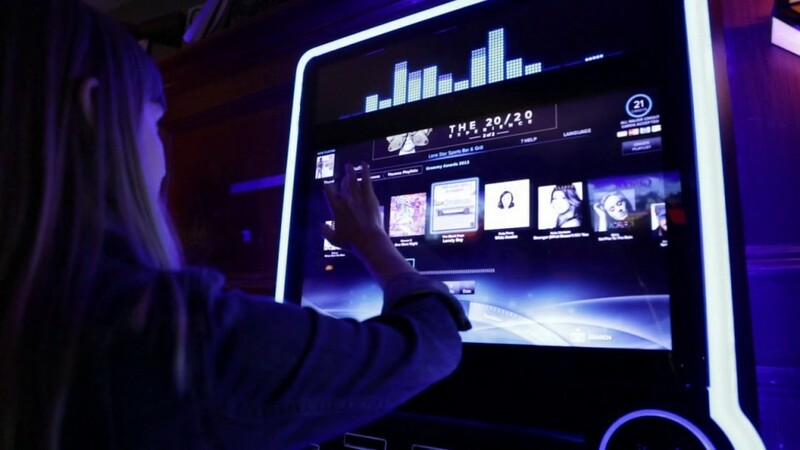 Our new TouchTunes system has a myriad of features, ranging from karaoke, to syncing with phones and playlists. Play everything from classics to modern pop! Thousands of songs, and millions of playlists! Our machines also come in an array of sizes and styles — be it a retro or modern design, we have it! Call us at 541-688-1888 to see what we can put in your business!